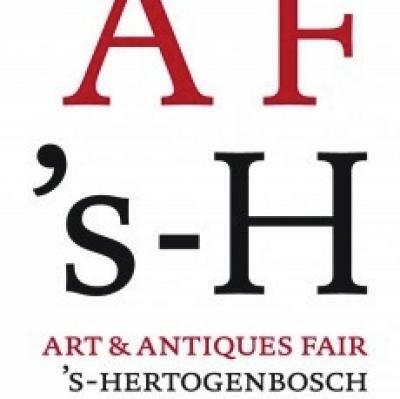 Leslie Smith Gallery will be participating at Art & Antiques Fair 's Hertogenbosch 2012. This year the fair will be held at Autotron in Rosmalen. 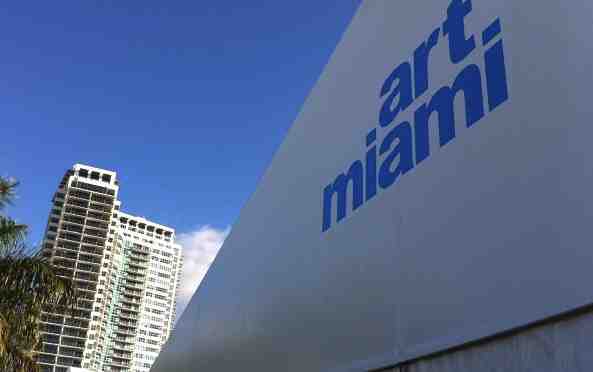 LSG will be presenting Contemporary Aboriginal and Chinese art, along with 19th and 20th century paintings. If you would like free tickets to this event, please send an email to info@lesliesmith.nl.